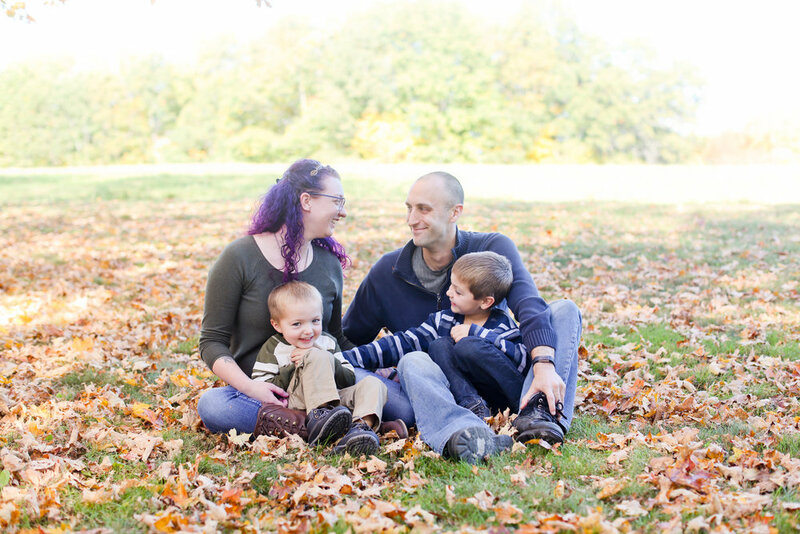 It's no wonder why the Fall season in New England is the busiest time for photographers. 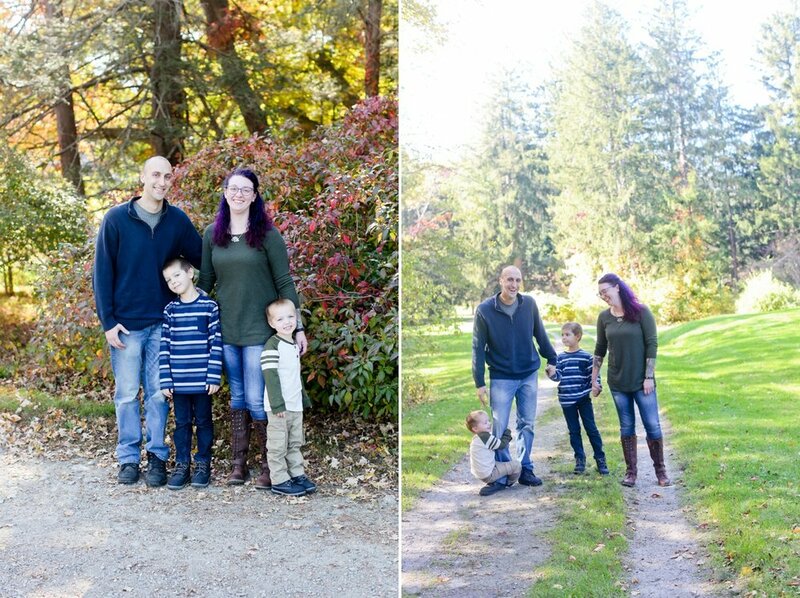 Everyone wants to capture all the beauty of the changing leaves. 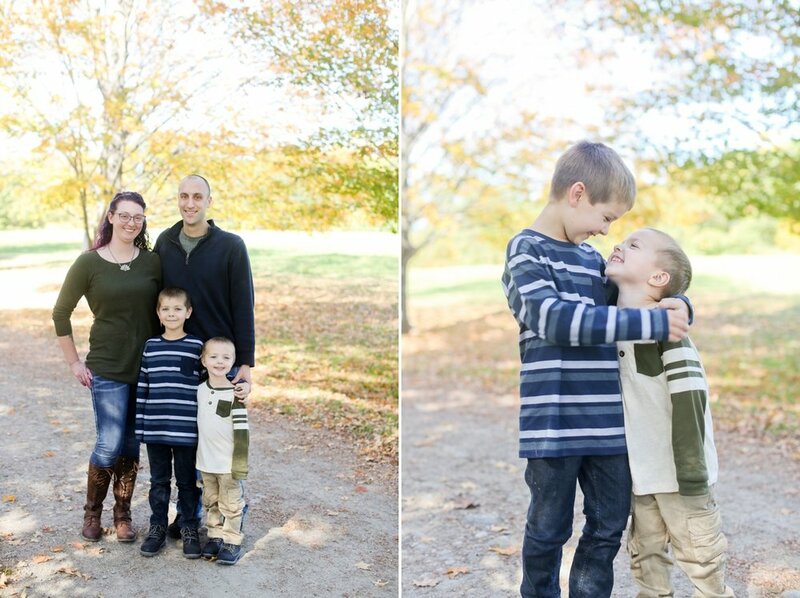 All that lovely orange and yellowy goodness provides the perfect backdrop for your portraits. 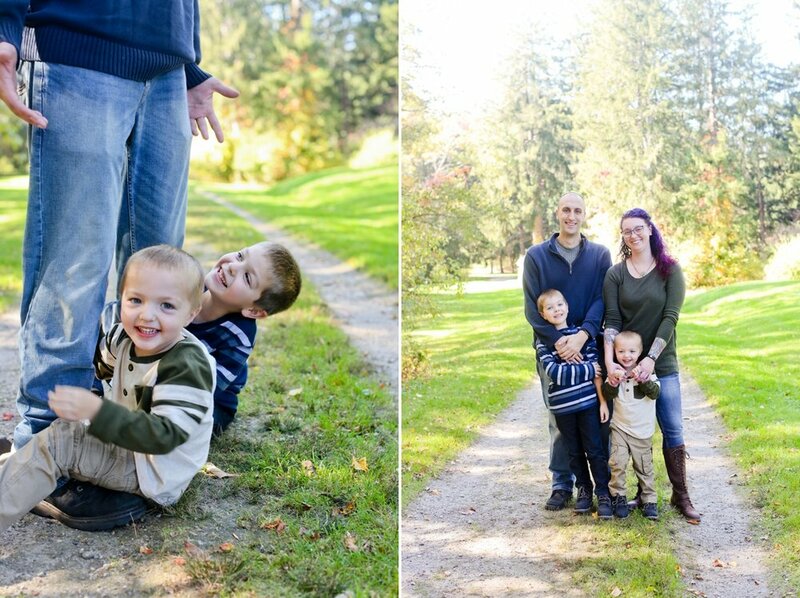 I truly enjoyed meeting up with this adorable family at Maudslay State Park for their portrait session. 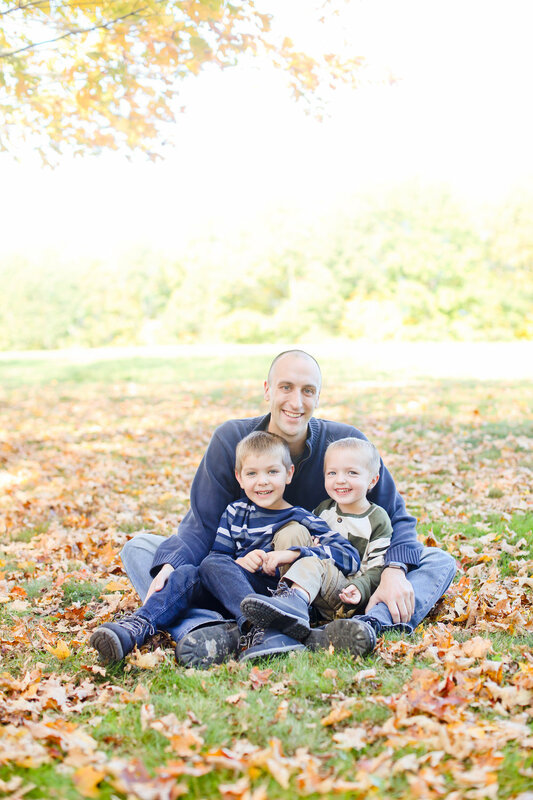 These two brothers were so much fun and did such a great job through out the whole shoot!